Now in a last-ditch effort as the legislative deadline approaches on Wednesday night, Tesla offered the state a new distribution center with 150 jobs to sweeten the deal. Tesla said Monday that the new distribution center and the five stores it plans to open across the state, if the bill is made into law, would employ 275 people. 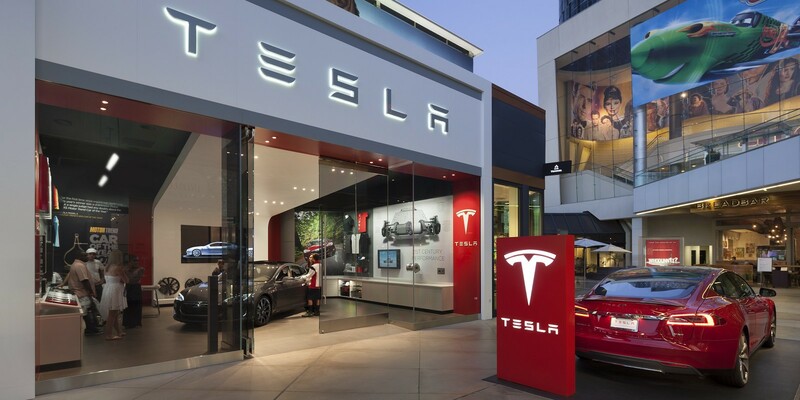 The strategy is to counter the dealership association’s rhetoric that the bill would put jobs at risk, while Tesla reiterates that it would create much more jobs without directly affecting the dealerships. GM and the local dealership association launched a strong opposition to the bill and both Tesla and Senator Duff placed part of the blame on the lobbying effort for the bill being blocked. It’s unclear at this point if the distribution center will be enough to tip the scales in Tesla’s favor.